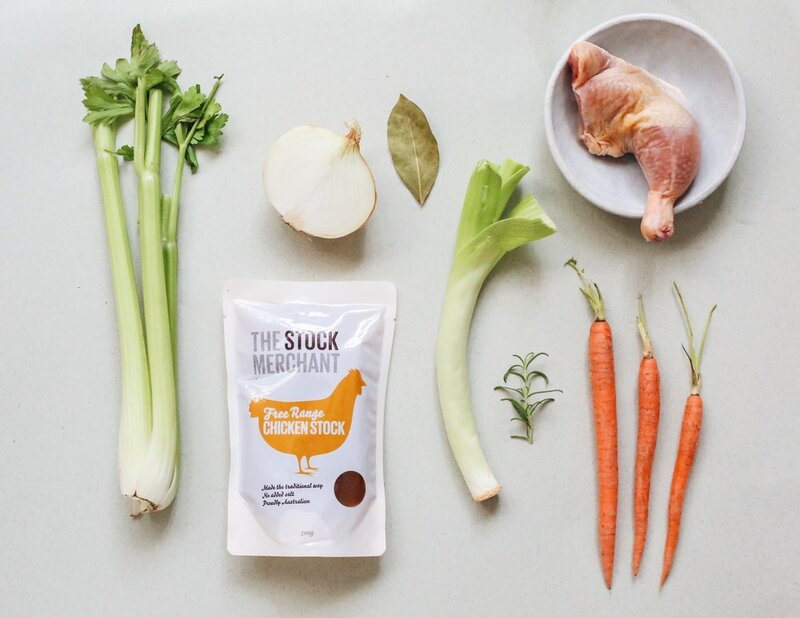 To make our stocks, we slowly simmer free-range or grass-fed bones with our specially selected vegetables and herbs for at least 10 hours, and then reduce the liquid. The result is a stock with a remarkable purity and depth of flavour. Use generously in risottos, stews, soups and more. No preservatives, no additives. It’s real food. We work with local producers who provide us with free range chicken, grass fed cattle, sustainably harvested shellfish and pristine vegetables and herbs. Our stocks, sauces and bone broths are made the traditional way - we don't add salt, flavour enhancers, gluten, preservatives or additives. It's real food made from real ingredients.